Within that, the former ​Manchester City youth product has found the back of the net twice, as well as provided three assists, and, according to ​The Sun, Spurs boss Mauricio Pochettino is hopeful he will be able to coax more out of him. 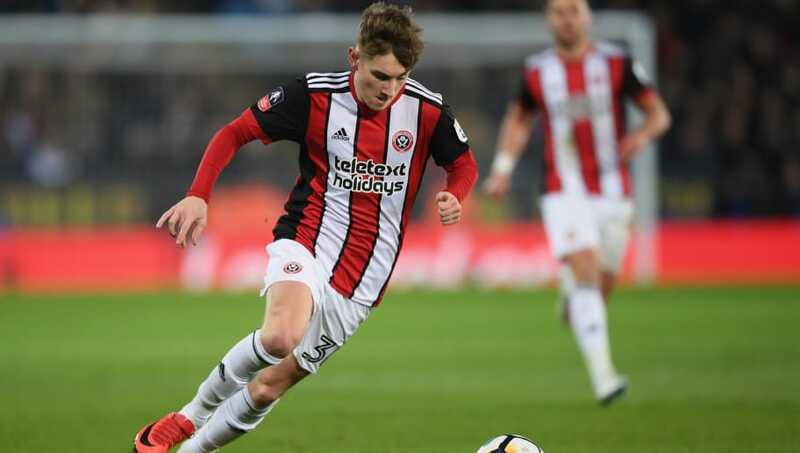 Although he is not a regular fixture, ​Sheffield United chiefs are not keen on letting the developing talent leave Bramall Lane on the cheap, with the Yorkshire side demanding around £10m plus extras, with other reports suggesting that fee could rise as high as £20m. ​Tottenham see the Wales international - who secured his first cap earlier this year after also representing England at youth level - as a long-term replacement for Kane, with the temporary Wembley Stadium hierarchy expecting a barrage of interest this summer for the free-scoring 24-year-old. It is thought, however, that an end of campaign switch alongside a potential loan move back to the ​Championship outfit ahead of next season could be an option that suits both parties, with it unlikely the Warrington-born frontman will be relied upon by Pochettino too regularly in his first term in north London.